Combining Creativity and Capital. FAY Projects GmbH – a Family Business. Being innovative is something of a tradition with FAY Project GmbH, as the company takes on property developments of corporate real estate (offices, hotels, retail units, warehouse and logistics assets), property developments in the housing industry, the revitalisation of portfolio properties, and the creation of structures with long-term potential. At the same time, we are no strangers to urban district development. For more than 50 years or two generations, we have been active on the market as a successful owner-operated family business. FAY is flexible, swift and tenacious even with complicated property developments, and takes a pro-active approach to changing markets. Our managing directors have been with the company for many years, and share in its profits. For our clients, this well-coordinated team of seasoned experts has always been the partner of choice. Our projects benefit from the crisp interaction that this interdisciplinary expertise affords. The project teams are defined by professionals with above-average skills, flat organisational structures, and great commitment. Accountability, motivation, and experience ensure that the necessary process security and pin-point coordination of all sub-disciplines are in place at all times. The objective is to always have an experienced team of generalists and specialists on hand, ready to deploy and act swiftly. In the years since 1961, the year the firm was founded, FAY Projects has built up a consistent track record of demonstrable experience and competence as property developer. Key aspect of our successful philosophy: Closely monitoring the real estate market and anticipating market trends and developments early on. Today, FAY projects is a renowned partner of sellers, occupiers, project partners, and municipalities. Our focus is on projects with volumes of 40 to 80 million euros. That said, we have also successfully completed larger projects of up to 130 million euros. We have been, and continue to be, active for prestigious companies inside and outside Germany. Our relationship to tenants, clients and business partners are defined by a spirit of partnership and a long-term horizon. 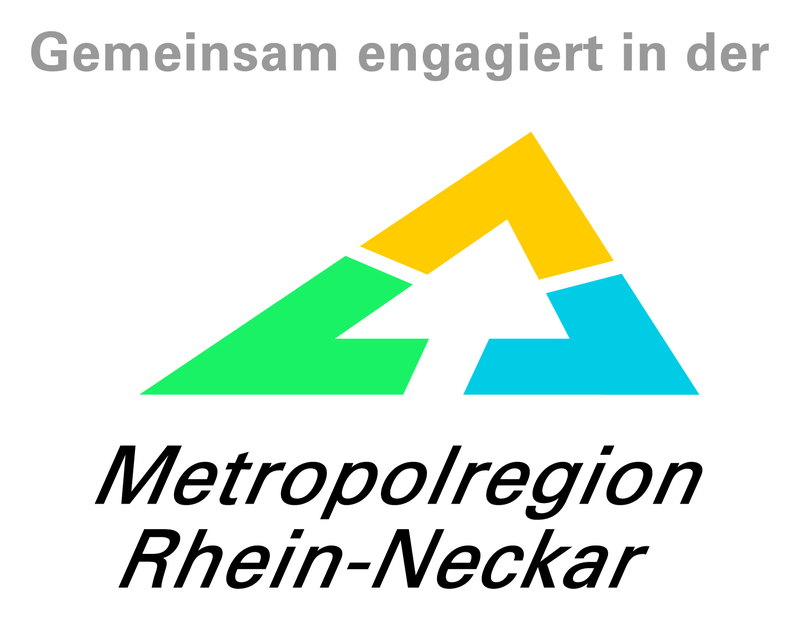 The FAY Projects GmbH ist engaged in the Rhine-Neckar metropolitan region and is a member of the real estate network. FAY was among the first members of the DGNB German Sustainable Building Council. All projects that the company developed since 2007 were awarded the relevant sustainability certificate.